Bare Health Blog: EXCITING NEW PRODUCTS IN STORE @Bare Health! EXCITING NEW PRODUCTS IN STORE @Bare Health! A clever new way to top up on your Magnesium as part of your daily skincare routine. 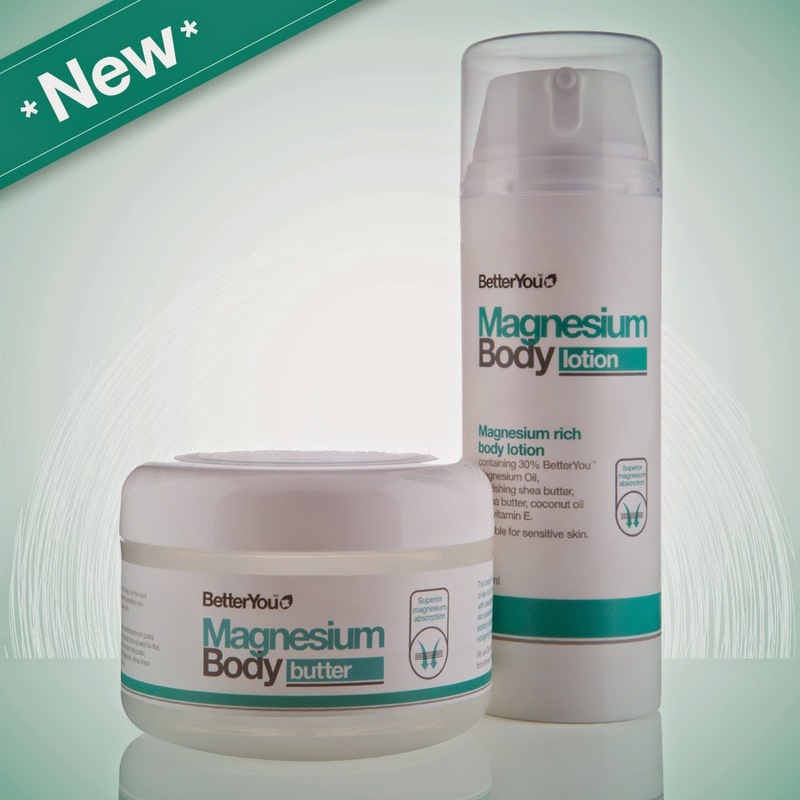 The BetterYou™ MagnesiumBody range is a brand new formulation of skin kind ingredients, developed with BetterYou™ Magnesium Oil to help repair and replenish skin cells as well as improve elasticity and overall skin health. Magnesium is crucial not only for skin performance but importantly enhancing its ability to repair and function as a protective barrier. Combined with 100% natural coconut oil, shea butter and vitamin E, the fast-absorbing formula will guarantee to leave skin feeling beautifully soft and supple whilst promoting the most healthy skin glow. Dermatologically tested, BetterYou™ Magnesium Body Butter and Body Lotion have passed the most rigorous of trials so that you can be confident of their suitability for, and effective support of the most sensitive of skin conditions and the harshest of modern environments. Having had a youth of chronic fatigue, M.E and poor digestion, Primrose set out on a mission to understand her body and what was needed to maintain it in perfect health. 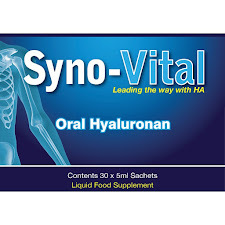 This led her into Naturopathic and Complementary health studies and a degree in Homeopathy the knowledge of which she has used to design natural and wholesome food. She started with muesli as breakfast is (as a nation) our favourite meal of the day due to its quick assembly and had a desire to make it into a healthy food for any occasion, not just first thing in the morning. By including ingredients you might associate more with lunch or dinner such as beetroot and carrot she wanted create a versatile health food that tasted great and could be eaten as a healthy snack whatever time of the day. Ideally for a more balanced diet we should be eating as much or more fruit and vegetables than we do grains. From this it seemed logical that if she was going to add a healthy ingredient like vegetables why not add other nutritious ingredients not found in breakfast muesli that support good health. By incorporating beneficial and thoughtful ingredients into their muesli Primroses kitchen hope to make keeping a balanced diet easier. 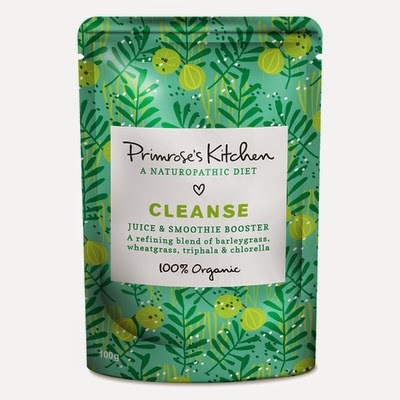 Since then Primrose has developed new products in order to make healthy eating a little easier and encourages her customers to empower themselves through the food they eat and listen to their bodies. 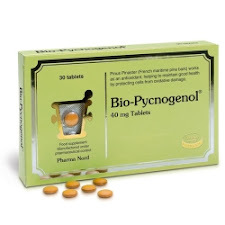 The perfect remedy for rebalancing after overindulgence. 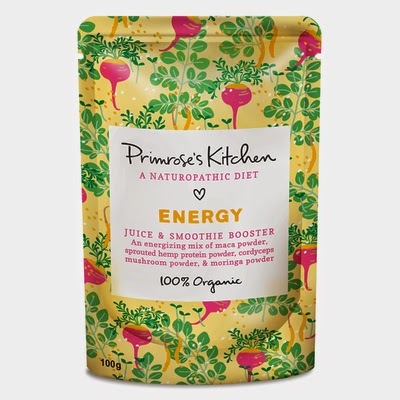 This Juice and Smoothie Booster is an energising combination of powdered plant foods and sprouted hemp protein to give you a nutritious boost and protein source to fuel you through your day. Perfect before a workout or for a Friday night pick me up after a long week at work. Ingredients: maca powder, sprouted hemp protein powder, moringa powder and cordyceps mushroom powder.